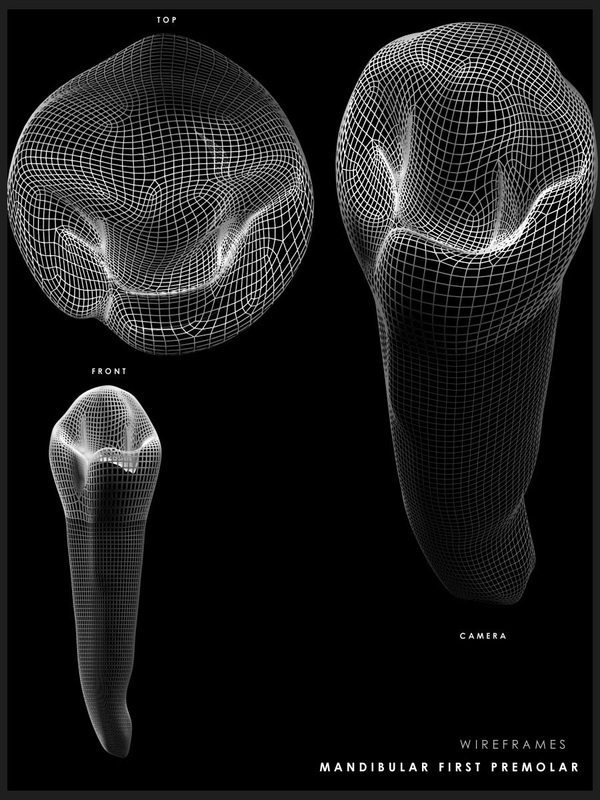 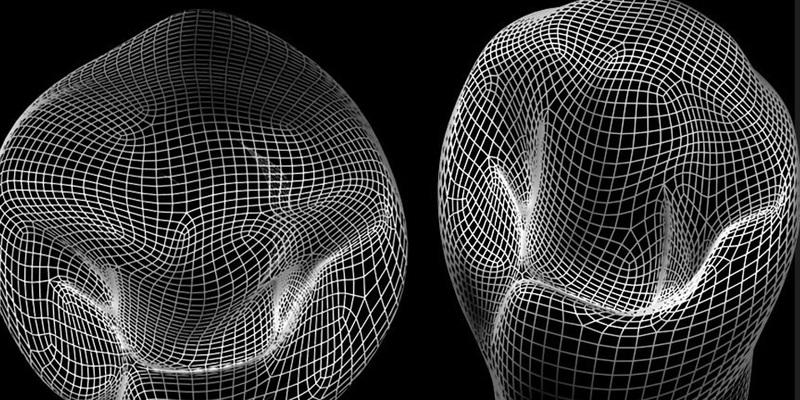 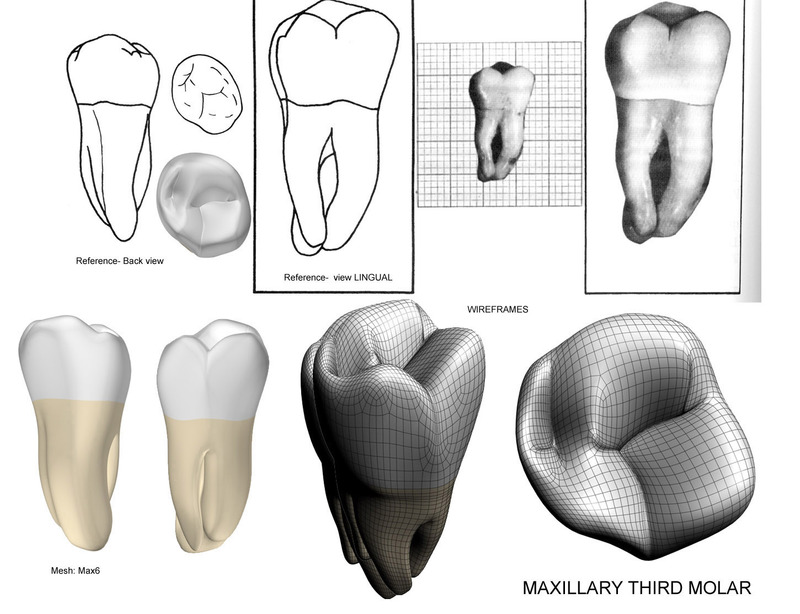 Modeling /Texturing/Animation : Scientific Illustration. 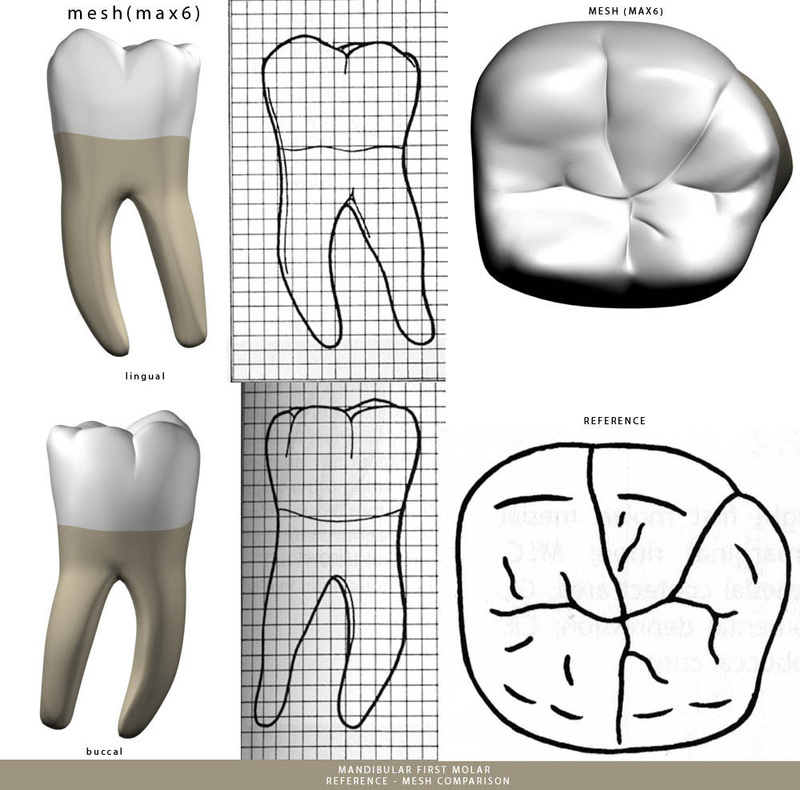 I was responsible for creating scientifically accurate scale models of human teeth for a dental software. 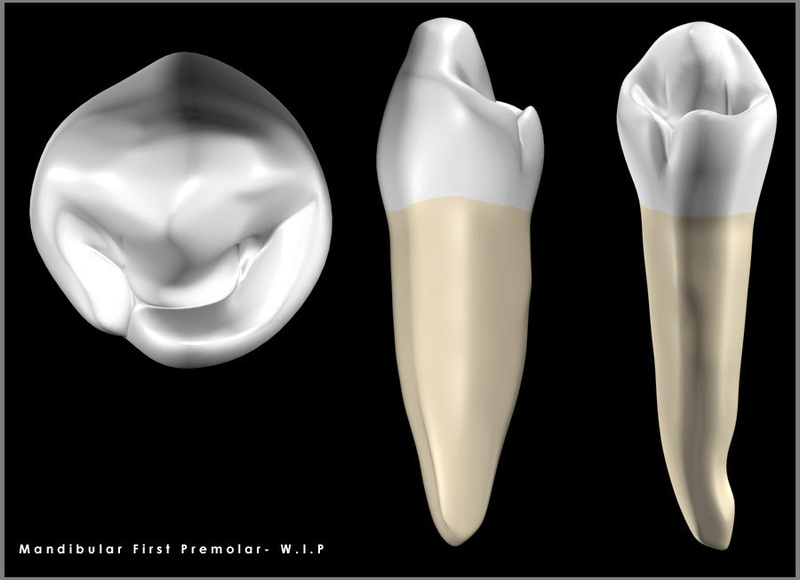 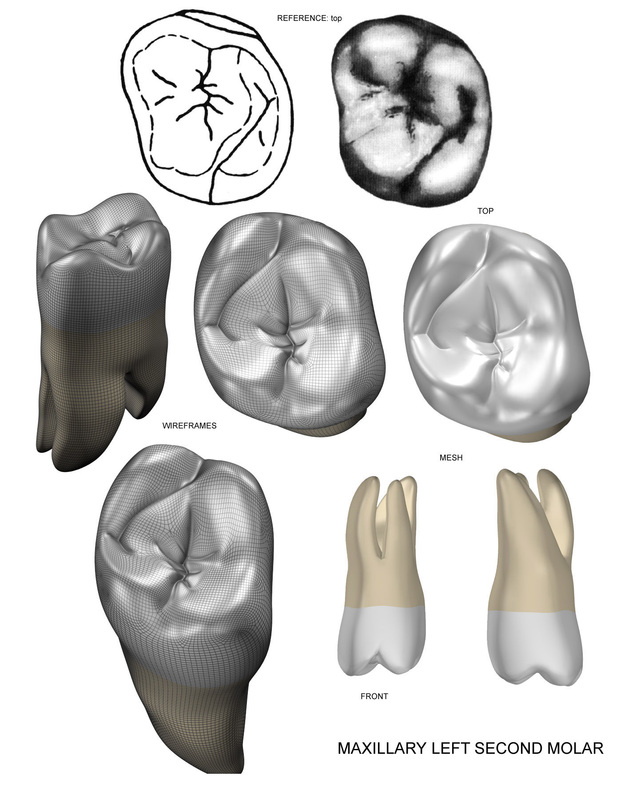 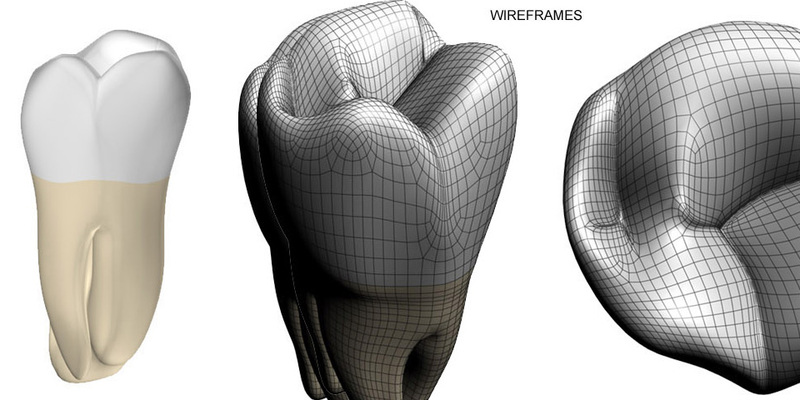 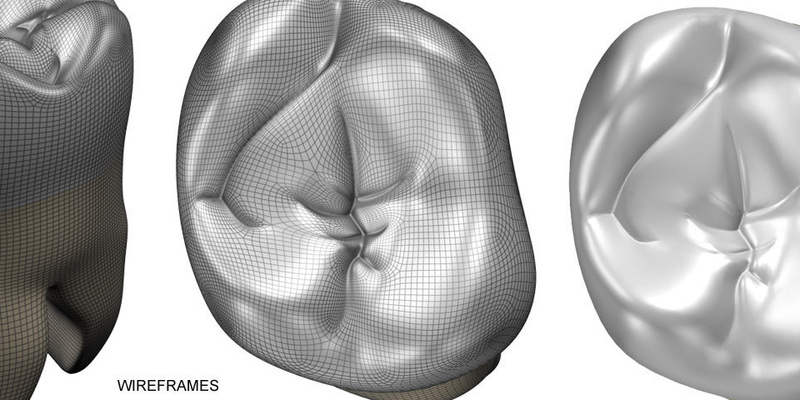 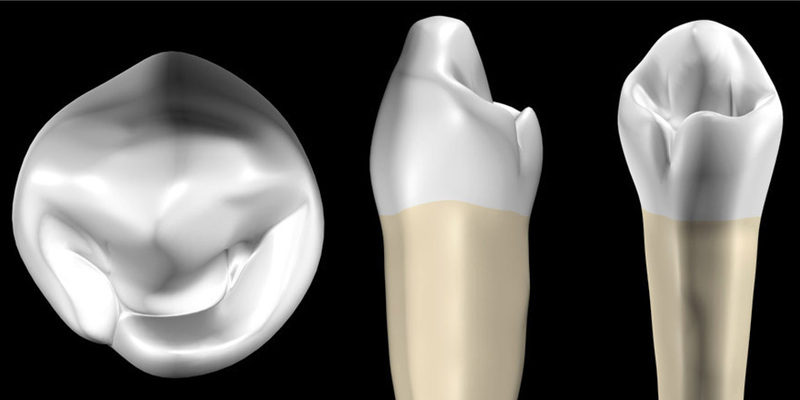 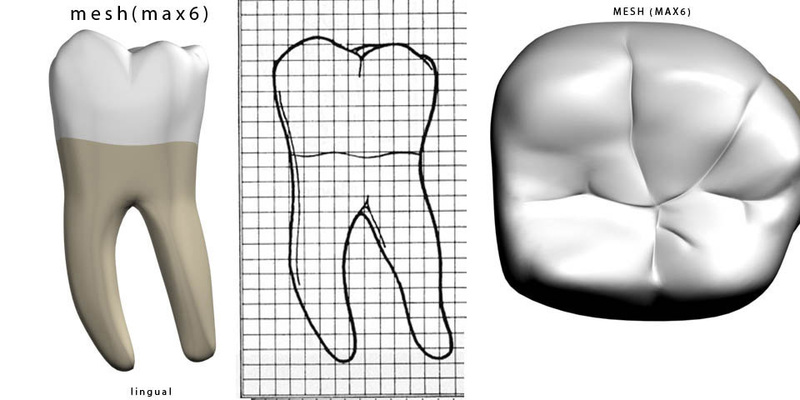 The challenge was to be as accurate as possible because the final models were to be incorporated into a software and be used for comparison purposes with actual scanned teeth.